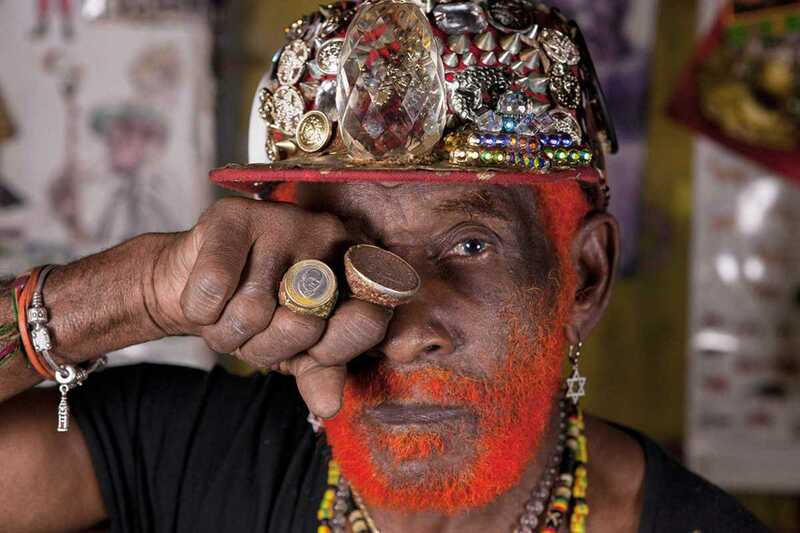 The world of music is not without its oddballs, but if awards were given out, Lee “Scratch” Perry might make the top of the list. For the past sixty years, the dub and reggae icon has continually innovated and performed, creating classics with the likes of Bob Marley, Gregory Isaacs, and even The Clash. Renowned for his unorthodox producing techniques and in-studio inventions, Perry practically invented dub, and now aged 83 has over 35 solo record records let alone endless producing credits. Admired as much for his wild style as his wild creativity this octogenarian shows no signs of slowing down, releasing The Black Album last year and touring the US.